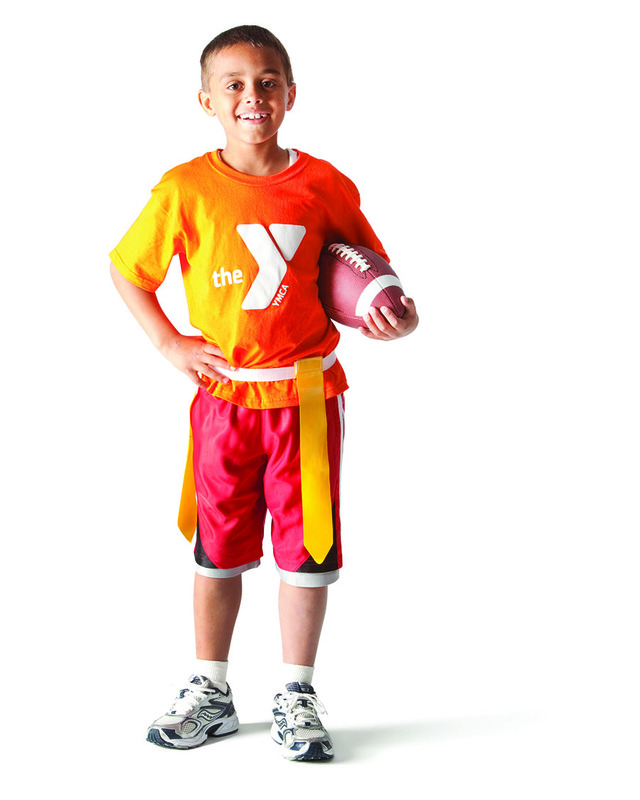 Penns Valley YMCA Co-Ed Flag Football Program is set to start in August! Camp will run August 5 – 8th and the League will begin on August 12th. With the help of the Penns Valley Varsity Football Players and coaches, we kick off our Flag Football program with a week-long camp from August 5-8 from 6:00 pm to 7:30 pm. Camp is included in your registration fees and is for youth participating in the Flag Football League.